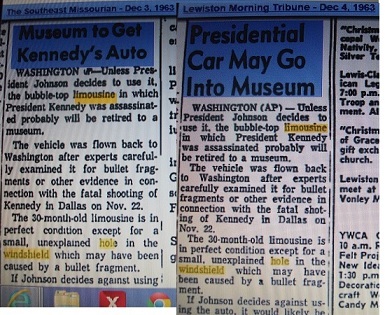 HOLE IN JFK’S LIMOUSINE WINDSHIELD! Joe will also tell us amazing stories when he was a secret service agent to four US Presidents, including JFK. 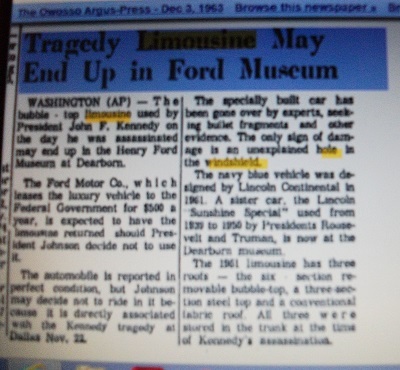 Joe was the Secret Service agent responsible for guarding JFK’s limousine after the shooting. He noticed a bullet hole through the front windshield and never told anyone about this. About 40 years later, the first and only person he ever told was his good friend Dr John.